With the arrival of iOS 12 and MacOS 10.14 "Mojave" Apple iBooks application disappears to make way for "Books". 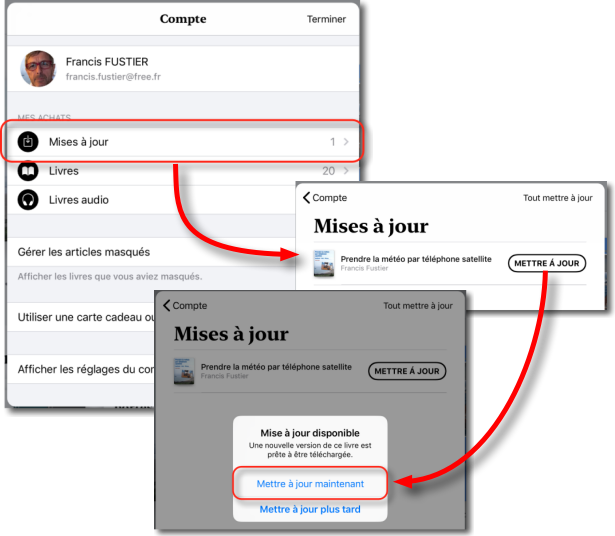 The user interface is completely changed, and authors a compliance works is imposed. The application wins certainly not in ergonomics, we feel a desire to put commercial emphasis on the books in the interface, and access to updates is complicated. [Update] Warning : It appears, Furthermore, the updates are sometimes not available at all, iOS, but especially MacOS ! In this case the only solution is to remove the book and download it again. Apple thank you ! Totally agree with you on this failed upgrade Books. 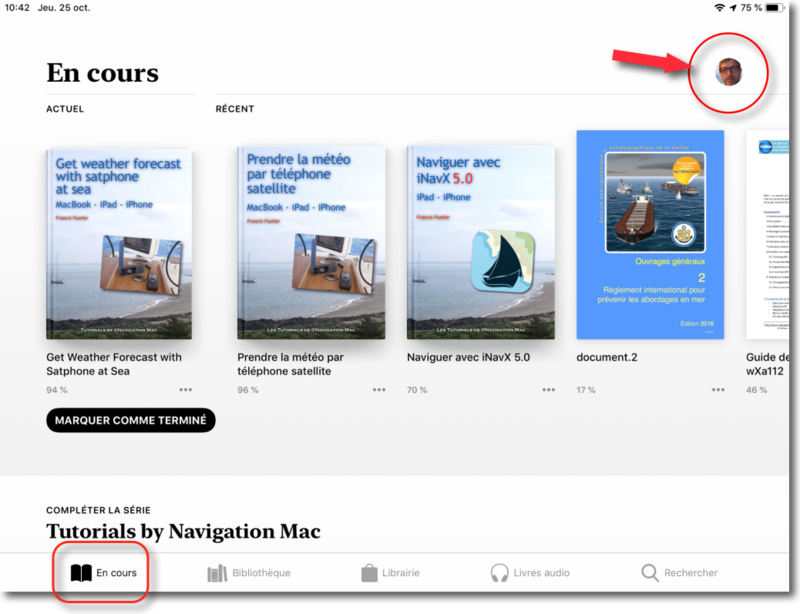 The worst is in the management of that .pdf , for those who have made their family file in iBooks , does not even hide their content in iCloud thus losing all the advantages of screen time controls. Focus on selling books torpedo the interest of the app.